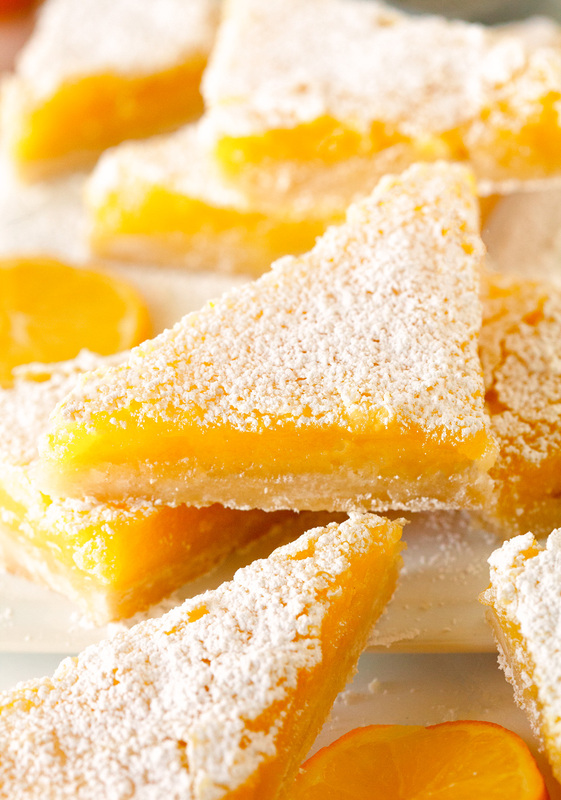 Lemon Bars that come together in no time. The ingredients might be simple while the taste is anything but. Spring is in the air! I hope you’re experiencing the same heat wave wherever you are. I am finally excited to peek at the weather forecast once again. With highs in the mid 50’s all week long and having more daylight at night, we can’t wait to get back to our evening walks. It’s amazing what a huge difference warmer temps and a little bit more sunshine can make. It’s the simple things that bring me the most happiness. Also, lemons. I’ve been stocking up on way too many lately. While citrus season was in full swing, I couldn’t help but buy all the lemons, limes, grapefruits and anything else citrusy I could get my hands on. Freshly squeezed lime juice over a salad is the best and so are roasted chickens stuffed with amazing lemons. I’ve also gotten into the habit of eating a ruby red grapefruit in the morning and enjoying a hot cup of water with even more lemon juice… yup, citrus fruits are having quite the moment. 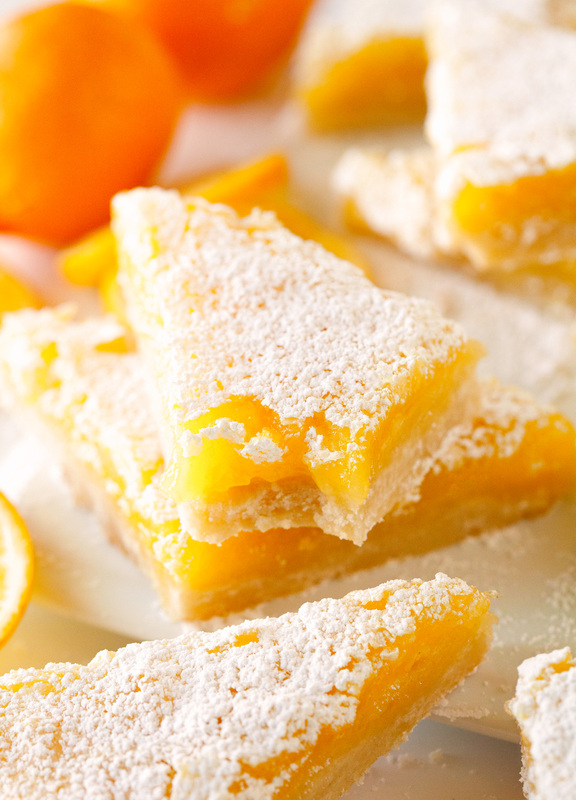 And when life gives you an abundance of lemons, you make Simple Lemon Bars. I thought it was more than appropriate to start off the week with something as bright and yellow as these sweet yet tangy bars. It’s definitely my way of keeping the weekend alive. We’ll be enjoying the pan of bars all week long… at least what’s left of it ;). The recipe itself is pretty straightforward. Complete with a buttery crust and of course the star of the show, the lemon filling. While it only takes a couple of minutes to prepare the crust and the filling, I learned the hard way how important it is to wait. To wait until the bars are completely set and cooled. Having patience is by far the hardest part when it comes to these bars. After giving the bars a good hour to cool, I decided to start the taste-testing process. Once I cut into the slightly warm bars, I thought I had a failed recipe on my hands. 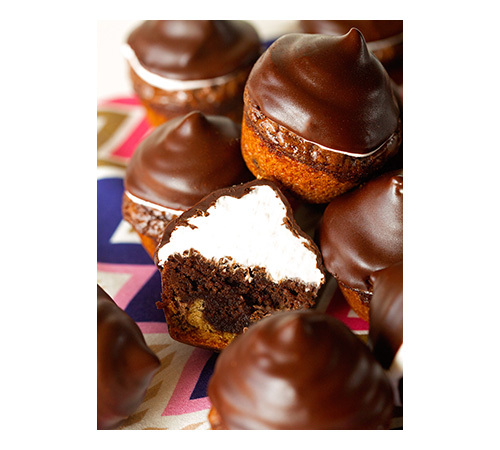 The filling seemed way too gooey and the bars were nowhere close to be cut into pretty little triangles. After waiting a few more hours, the bars had completely changed and were what I call the dreamiest lemon bars ever. Finished with a good dusting of powdered sugar. 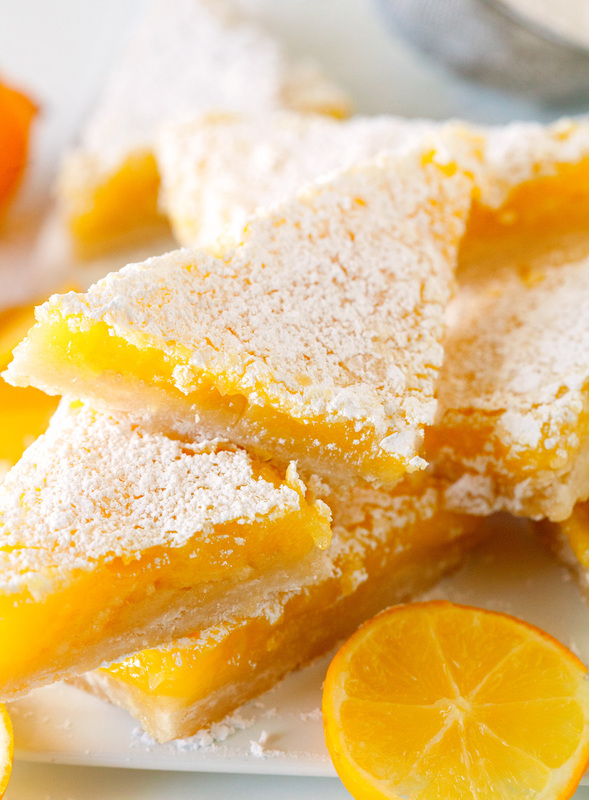 It’s the only way to have a lemon bar or two. Wishing you all a bright and sunshiny week! 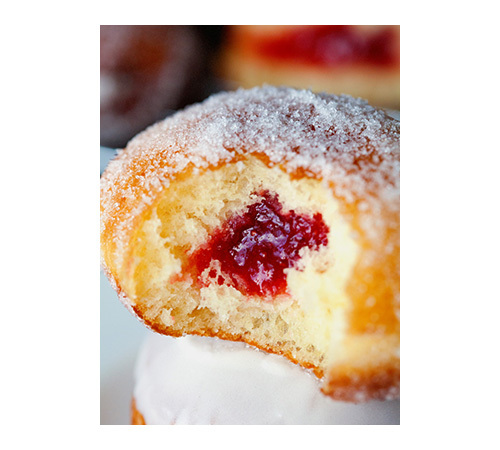 Tangy, sweet and oh so satisfying! 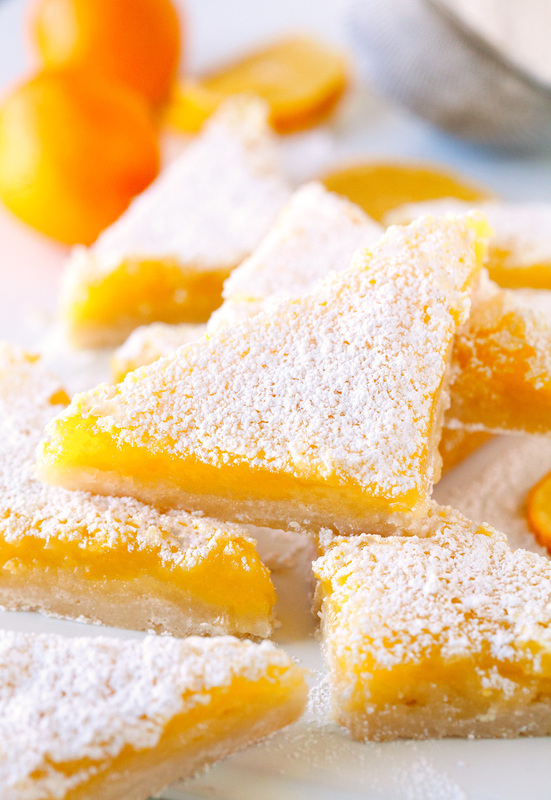 This recipe turns out perfect every time and has quickly become my go-to for amazing lemon bars. Preheat oven to 350 degrees F. Line a 9-x-13 inch baking pan with aluminum foil and coat with nonstick spray. 1. Start by making the crust. In the bowl of your stand mixer, combine the butter and sugar and mix until combined. Add flour until incorporated and dough is smooth. 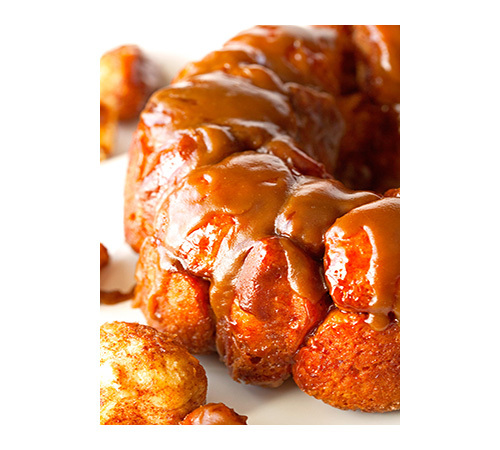 Using your fingers, press into the prepared baking pan. Place in the oven and bake for 20 minutes or until edges begin to brown. Remove from the oven and let cool slightly. 2. Meanwhile, prepare the filling. Mix together eggs, sugar, lemon juice and lemon zest. While the wet ingredients are mixing, whisk together flour, salt and baking powder in a separate bowl. Pour dry ingredients into the wet and stir until combined. Pour lemon mixture over the crust. Return pan to the oven and bake for 30-35 minutes or until bars appear to be set. 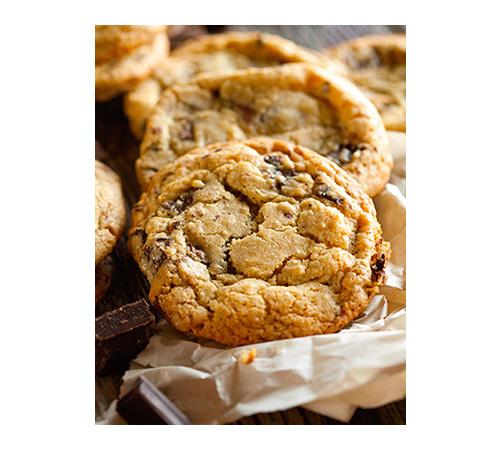 Remove from the oven and let pan cool on wire racks until completely cool before cutting into triangles. 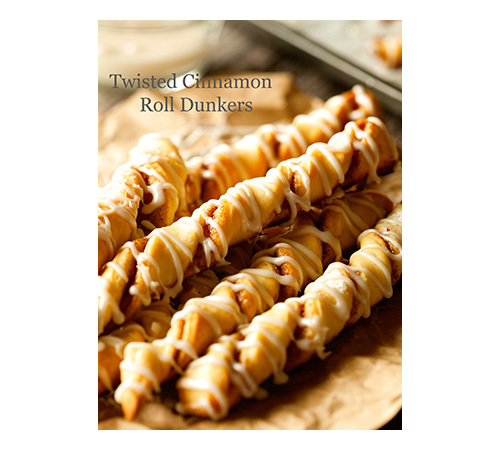 Dust with confectioner's sugar and enjoy! 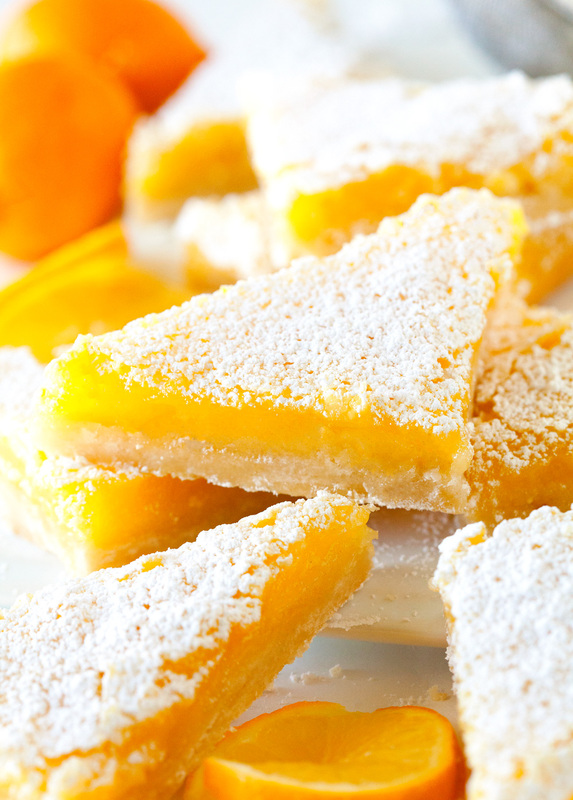 Store lemon bars in an airtight container in the fridge for up to 3 days. Bars also freeze well. 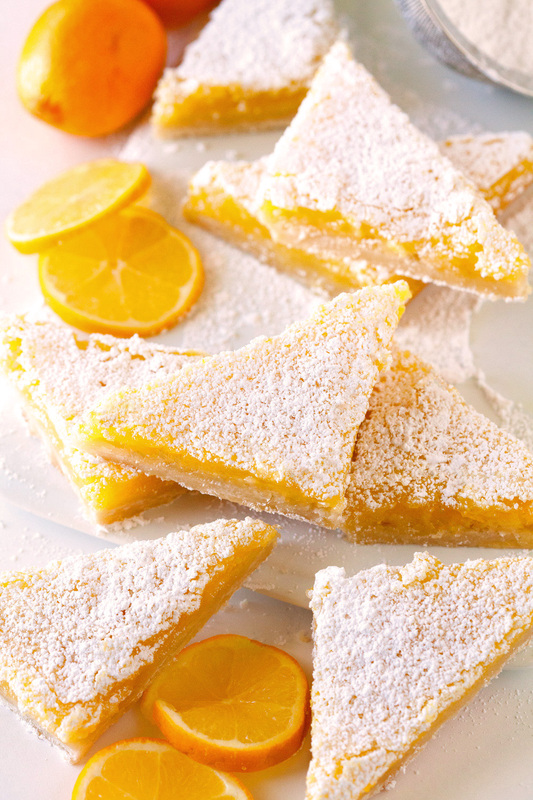 Those lemon bars look so bright. They’re sunshine in a bite. Hi from Canada. I think a stick of butter is equal to a 1/4 cup. Hope that helps. 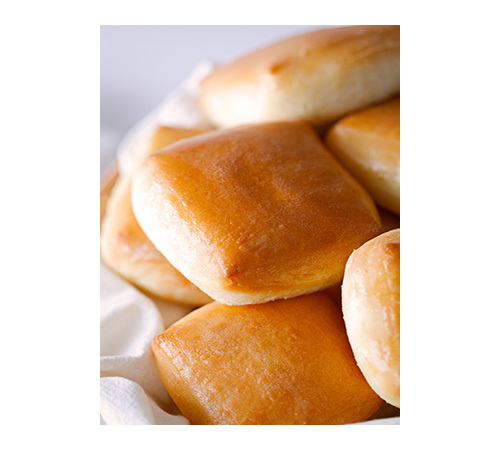 A stick of American butter is 1/2 cup. One standard pound of butter is two cups. Your right! 1/2 cup is a stick! A stick of butter equals a 1/2 cup or 4 ounces. 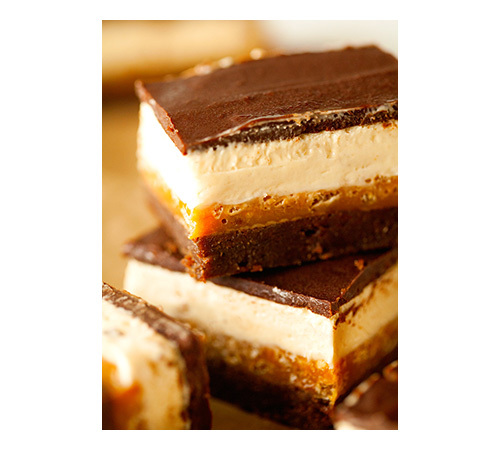 Thanks for the great recipe… these bars look delicious and so gorgeous! 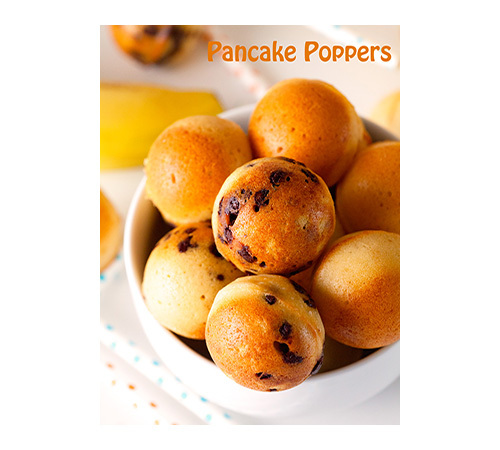 I am absolutely making these on the weekend and will need to use all of my will power to take your advice and let them cool before trying them! 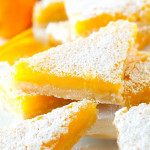 Wow, these have to be the best looking lemon bars! Nothing says spring like a dessert like this!